“Hey, a new burger spot is opening, wanna check it out?” That’s how I asked my husband to join me for the VIP Grand Opening of BUILT Custom Burgers, which is located in the Triangle’s New Alston Town Center. I want to think we all have heard about a new burger bar more than we care to remember. Part of it is our assumption that a burger is a burger is a burger. WELL, have I got some news for you….BUILT Custom Burgers is a speciality burger experience that offers a unique take on the classic burger! 1. Can you choose from 3 different bun choices like Brioche, Wheat or Gluten Free buns? 2. Do they have Applewood Smoked Bacon as a FREE topping? 3. Do they have a vegan burger option? 4. Is guacamole a free topping at those places? 5. Are they antibiotic and hormone free? These 5 Reasons alone would be reason enough to love this place, but ultimately none of that means much if the burger is not good. After trying the ‘Carolina Style’ and the ‘The L.A. WAY’ we both can say their burgers are beyond GOOD! Both were juicy and uber flavorful. We learned that the patties are made with 100% Angus Beef that is vegetarian-fed. You can also choose all-natural chicken, turkey or vegan veggie burgers made fresh daily from 11 different ingredients – all hand-formed and grilled to order. No matter if you choose one of their suggested favorites or if you “build your own burger” from scratch, you can’t go wrong. They are a serious contender in any burger war that anyone wants to wage! With four premium protein options, five cheeses, 20 unlimited toppings, 10 flavorful sauces and the choice of three breads or two fresh greens, guests are encouraged to build a burger or bowl to meet their individual preferences. 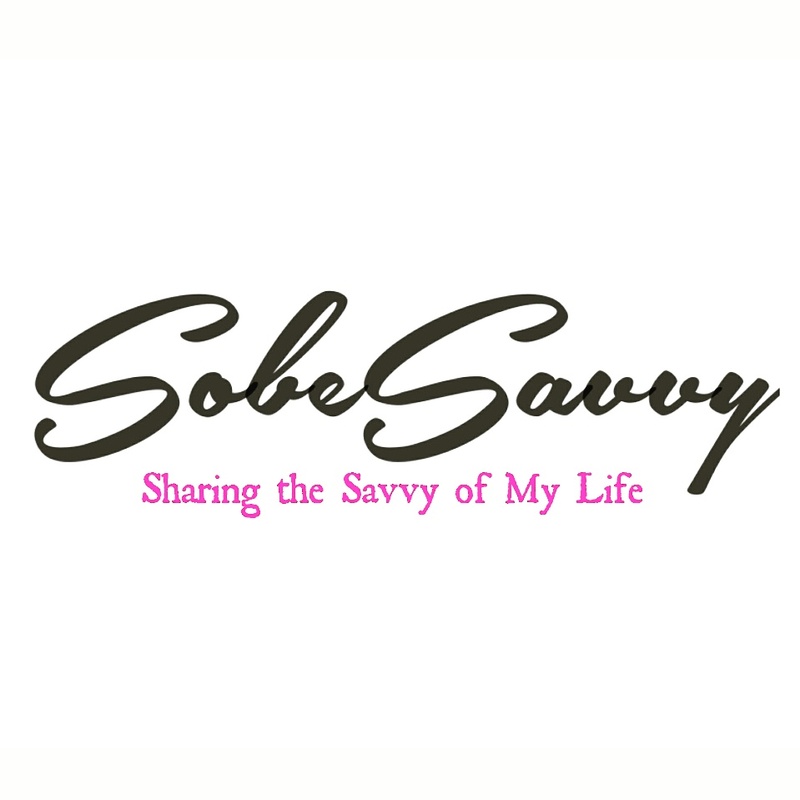 SobeSavvy Tip : Starting Friday, Dec. 8, through Sunday, Dec. 10, all guests will receive a free side of the popular garlic or sweet sriracha tots with the purchase of any burger. Last night, SobeSavvy.com, along with other Food Bloggers in the Triangle, was invited to Tijuana Flats’ New ‘Flat Outrageous‘ Menu Tasting Event . During the exclusive tasting event, guests had the opportunity to try dishes from the new ‘Flat Outrageous‘ menu section, which became available in all Tijuana Flats locations on Monday, May 22. SobeSavvy Tip: Be sure to make a trip to the hot bar. There are a variety of choices and amazing flavors! I had to try them all. Georgia Peach was my fave! …and don’t forget to end your meal on a sweet note and order the cookie dough flautas for dessert! They are soooo good!